On May 2, sophomore Dance majors will be putting together choreography projects to be displayed in-studio at the conclusion of their Choreography I course. Students in this class are given a variety of tools and are required to ask their peers to perform and work with them. The sophomores have already choreographed a solo for themselves as well as a duet for themselves and another classmate as part of Choreography I. They are exploring the different aspects of choreography: space, time, energy, form, vision and context. Students are expected to produce a three-to-six-minute piece on at least three dancers by the end of the semester. Their largest challenge has been finding studio space to rehearse and choreograph their pieces in the midst of Raw Edges rehearsals. Jenna Swartz, sophomore Dance major, has taken inspiration from her strong support system of friends. In addition, on May 3 at 7 p.m., the Dance department will be hosting their annual Black and White Salon in the danceSpace. This event originally honored the memory of former Dance major Jenni Lyn Watson, whose memory is now honored through Raw Edges performances. 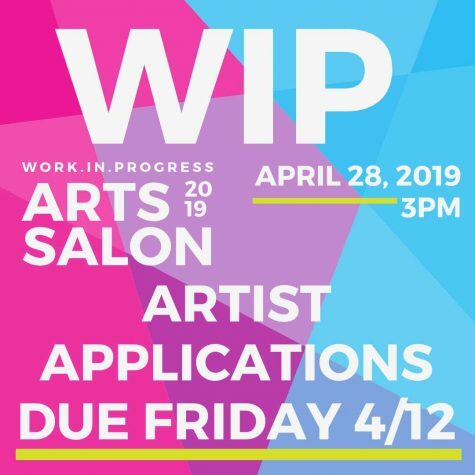 The Black and White Salon is now an informal, extracurricular event that encourages submissions from all art disciplines and majors and nonmajors alike. Acts are four minutes in length. Past acts have included singers, poets, musicians, dances and visual artwork displayed around the danceSpace. 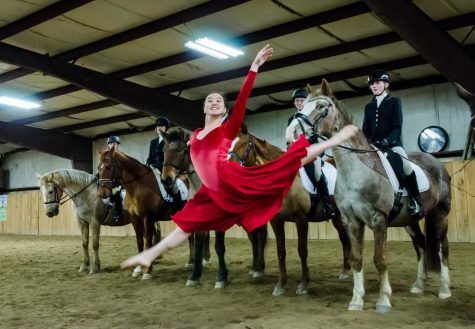 Hunter Hoffman, a junior Dance major, has choreographed a large group piece for the event featuring seniors Marleigh Bristol, Ragan Faulkner, Elizabeth Hite and Makayla Sprague and juniors Lucas de Marinis, Dominic Fortunato and Sarah Taylor. He said the most challenging process of choreographing a pointe piece as a man was accounting for the time it takes to do certain steps en pointe. Hoffman said that he is grateful to choreograph to music he loves and for dancers he respects. “If there is an opportunity to create a piece in this environment and have it performed for an audience, I’m all in,” he said. Mercyhurst dancers are extremely dedicated to bringing quality work to the department and the school as a whole. Don’t miss this chance to see the last few, informal performances of this semester. Both events are free and open to the Mercyhurst community.